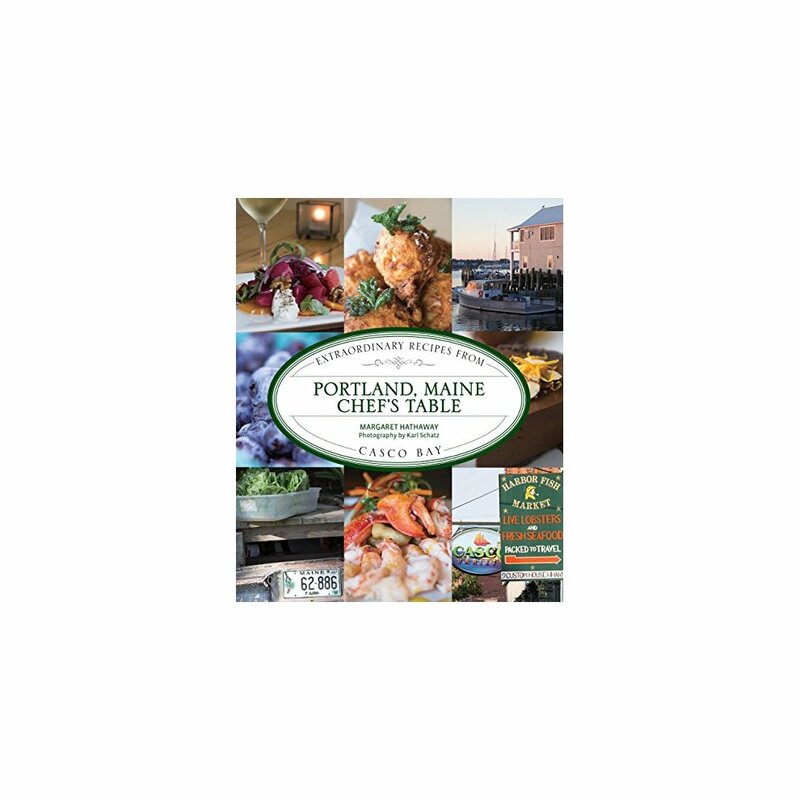 Maine's cultural and culinary heart, Portland is a buzzing and energetic food community. Widely considered to have one of the country's most vibrant food scenes, in 2009 Portland was named "America's Foodiest Hometown" by Bon Appetit. The city offers a diverse culinary landscape--from classic seafood to Oaxacan to Korean to Milanese--and its devotion to farm-to-table cuisine is undeniable given that the Portland Farmers' Market, the country's oldest continually operating market of its kind, has thrived here for over 200 years. 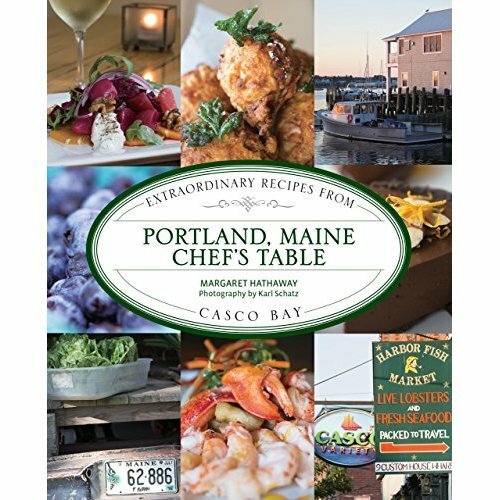 With recipes for the home cook from over 50 of the city's most celebrated restaurants and showcasing around 100 full-color photos featuring mouth-watering dishes, famous chefs (including James Beard nominees), and lots of local flavor, Portland, Maine Chef's Table is the ultimate gift and keepsake cookbook for both tourists and Mainers.